The world is going to spend the next decade to redesigning IT architecture to integrate the cloud and capture its benefits. We are uniquely positioned to help organizations navigate cloud opportunities and challenges. 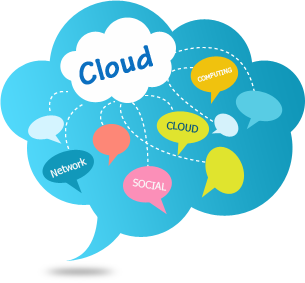 At Vibidsoft, we have exeperience to deliver cloud based SaaS Solution using latest cloud servers.